It’s almost time. It’s almost here. We can almost taste it! That’s right, our very own signature flavor at Morelli’s Gourmet Ice Cream is just around the corner! This year marks the 5th Anniversary of Robin Egg Ice Cream, a custom flavor created by Red Robin REALTORS® and Morelli’s. A smooth, creamy blend of vanilla malt flavored ice cream with crushed Whopper’s Robin Eggs has been making neighbors happy for half a decade. Available at Morelli’s Gourmet Ice Cream for just a limited time each spring, it has become one of the most popular flavors on the menu. 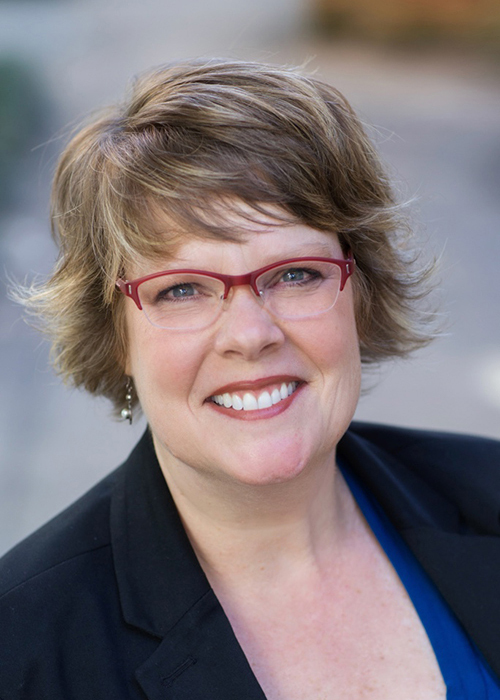 Back in 2004, Melissa Wakamo, Ormewood Park resident and Broker at Red Robin REALTORS®, came up with the idea. “Our office was right next door to Morelli’s and all the agents and staff loved trying the unique flavors they offer. As we were preparing for the Ormewood Park Egg Hunt, the idea struck me — Whoppers Robin Eggs were always one of my favorite Easter treats, and the malt flavor would be great in ice cream. Plus, the marketing spin of Robin Egg Ice Cream was a natural fit!” And so, Morelli’s went to work creating the flavor to be featured on their menu for a limited time. 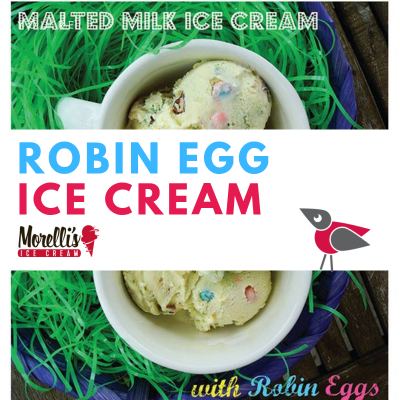 This year, Robin Egg Ice Cream will be available at Morelli’s from March 23 – April 30. In addition, Red Robin agents will be scooping up free kids scoops (for kids and adults!) at the Ormewood Park Maker’s Festival on Saturday, March 23rd and at the Ormewood Park Egg Hunt on Saturday April 20. We’ll also be giving away FREE Scoop coupons throughout April on Red Robin REALTORS® Facebook Page — Like our Page to get updates! Are you doing an event in the neighborhood and would like to make it an ice cream social? We’re happy to bring a tub of Robin Egg to your next event! Email Melissa Wakamo at melissa@redrobingroup.com.